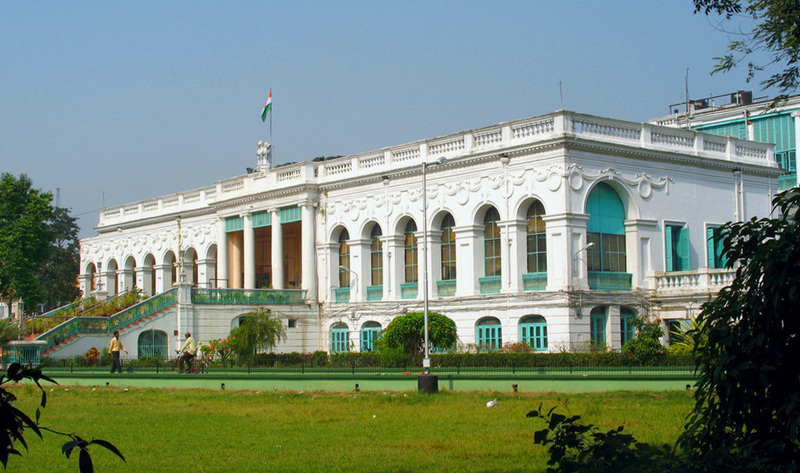 National Library Kolkata :- I enjoy reading books. I always make it a point to carry a book alongwith me when I travel. I visited the National Library at Kolkata during my trip. It has a ginormous collection of books on many dierse topics. I was thoroughly spellbound to see the vast collection. This entry was posted in Historic Places, Tourist Place and tagged national library kolkata. Bookmark the permalink.